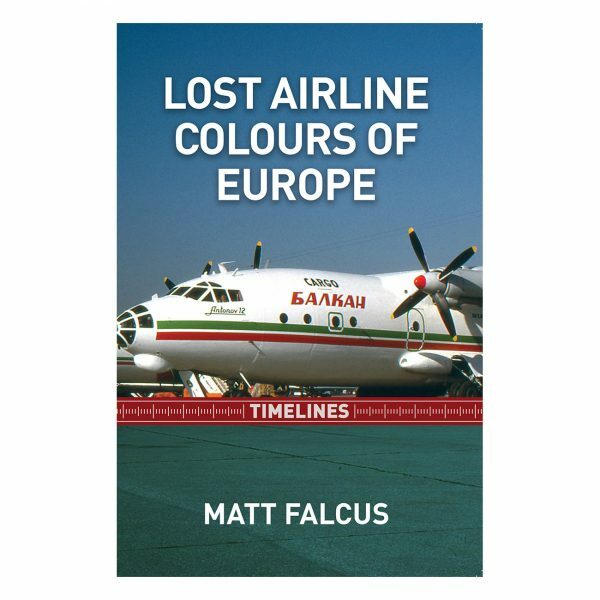 Even the airlines that have lasted the distance reflect changes in styles through periodic upgrades to their look and branding over the years, from the fussy schemes of the 1950s and 60s through the kitsch of the 1970s and infamous Eurowhite of recent years. 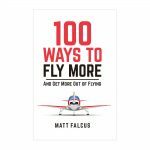 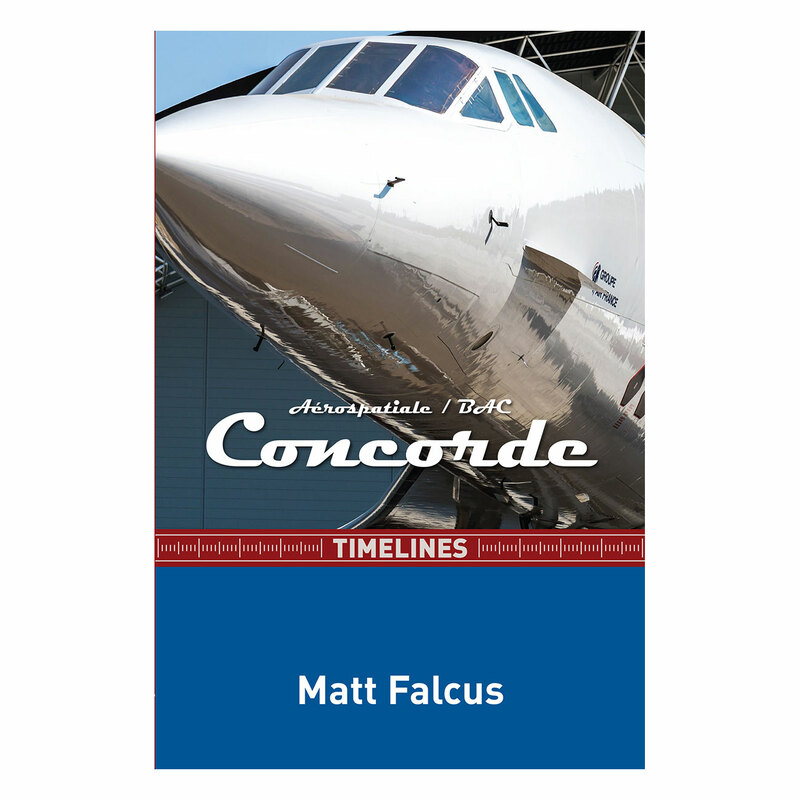 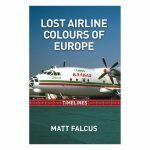 Matt Falcus has had a lifelong interest in aviation. 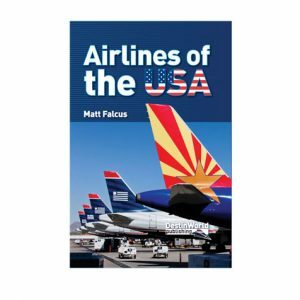 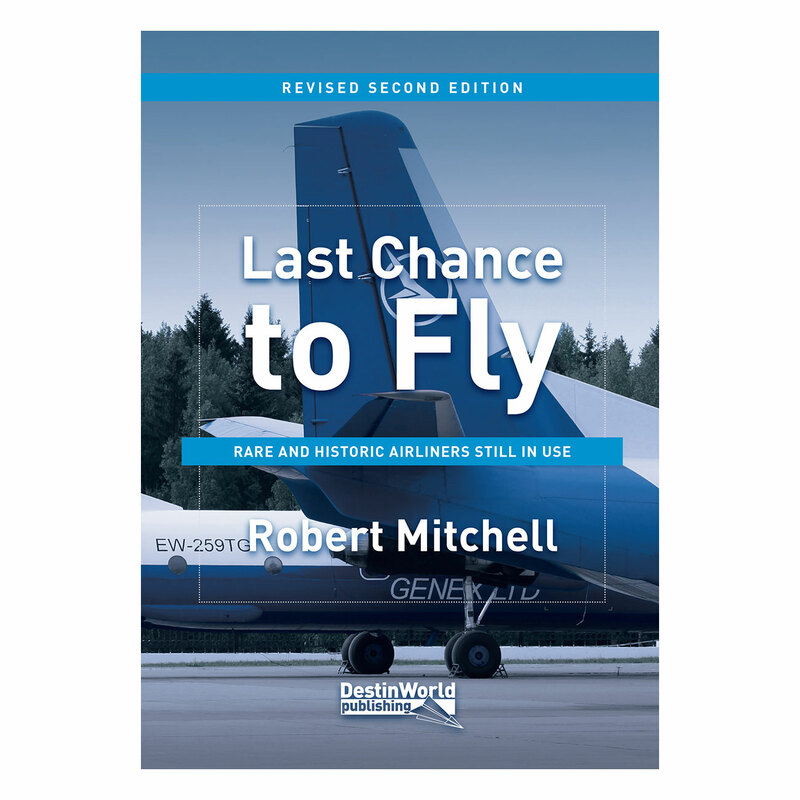 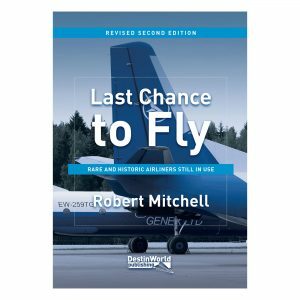 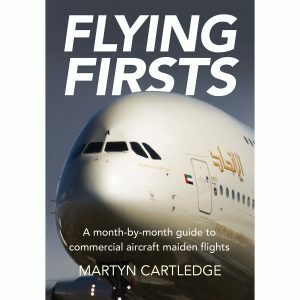 He is the author of a number of books on aircraft and airports, and has written for magazines such as Airliner World, Airports of the World and Aviation News. 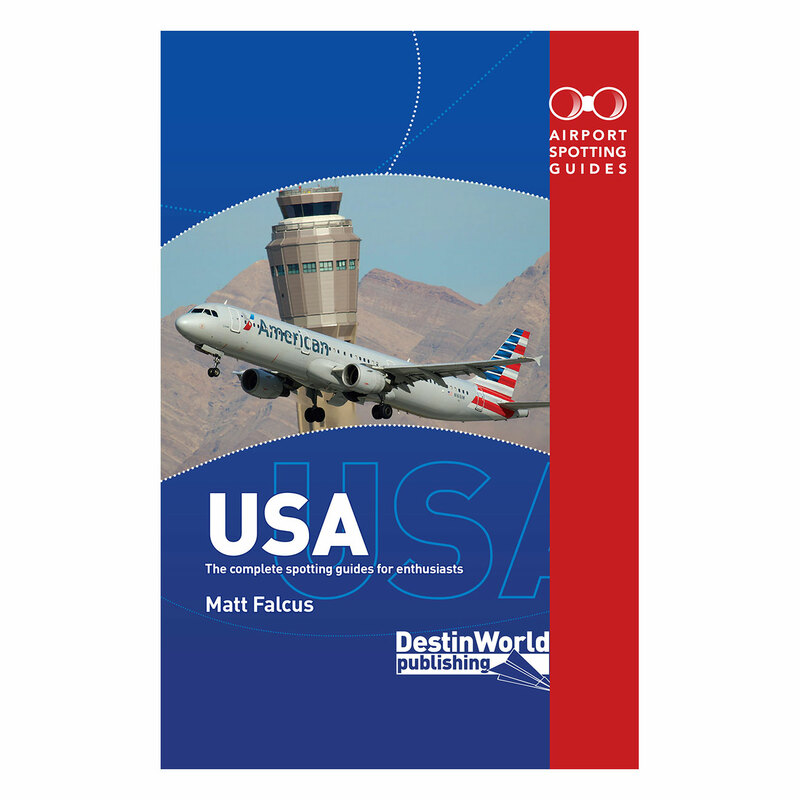 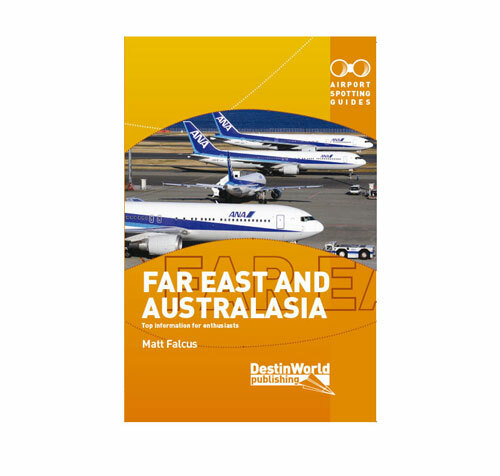 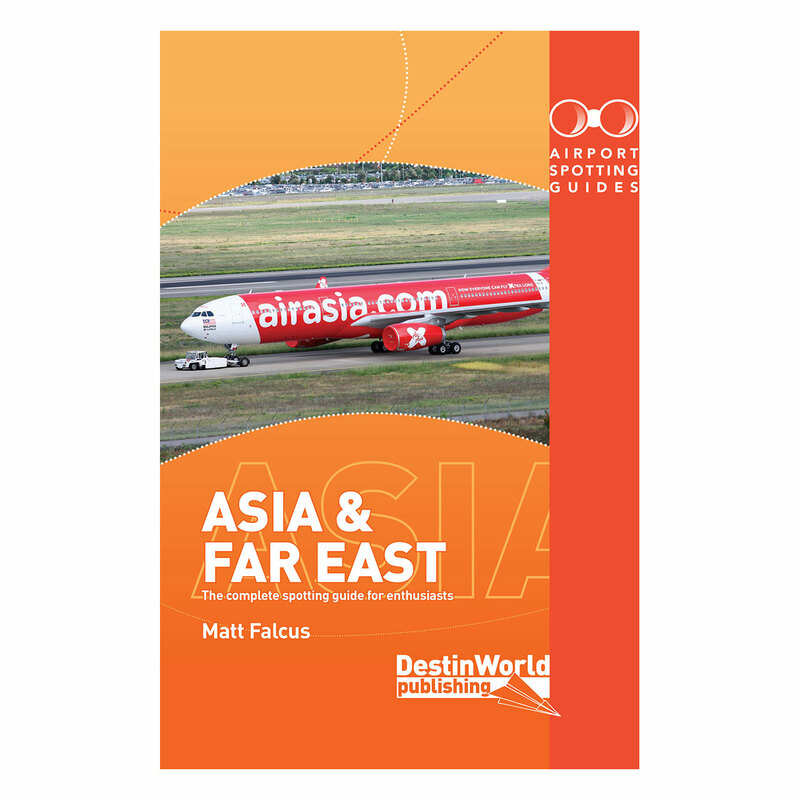 Guides covering over 40 of the biggest, busiest and most interesting airports in the Far East and Australasia. 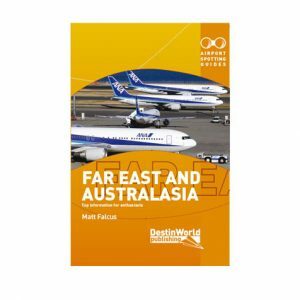 These cover airports in countries such as Australia, China, Indonesia, Japan, Malaysia, New Zealand, the Philippines, Singapore and South Korea. 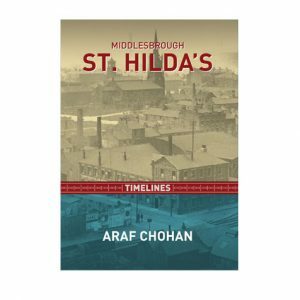 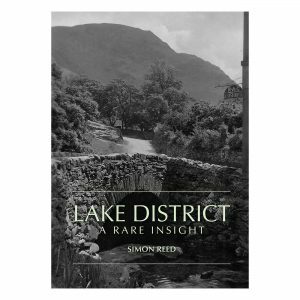 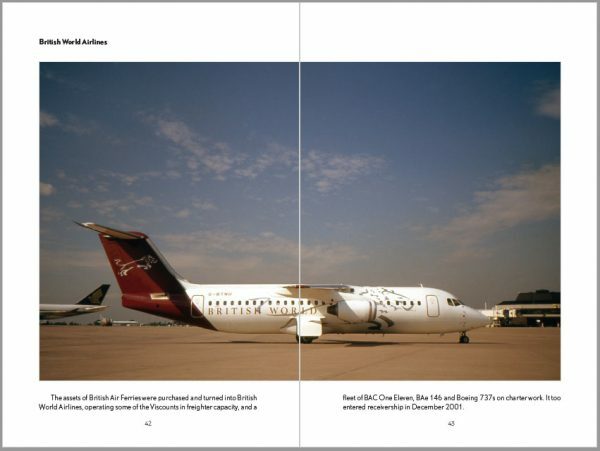 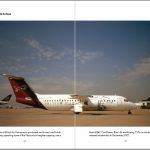 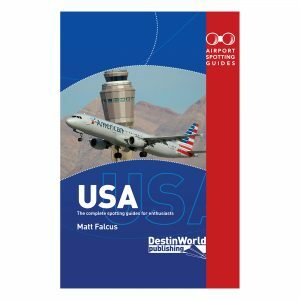 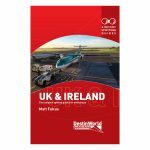 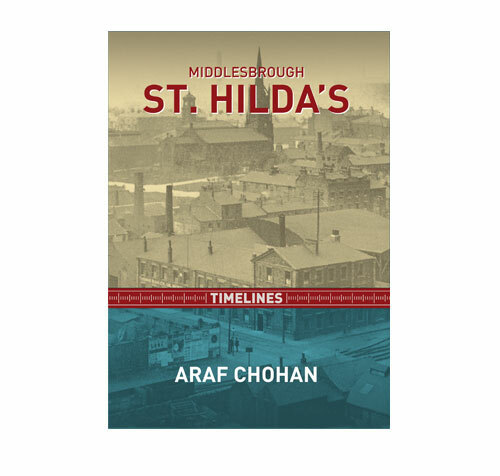 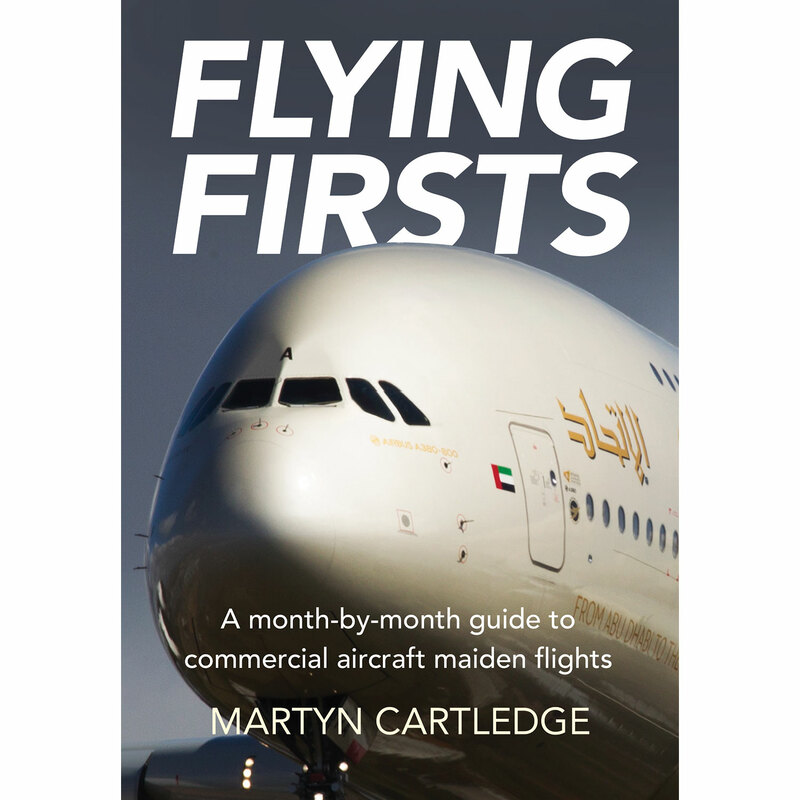 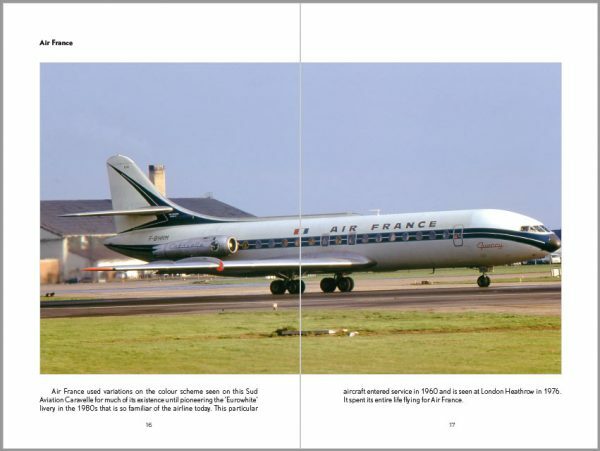 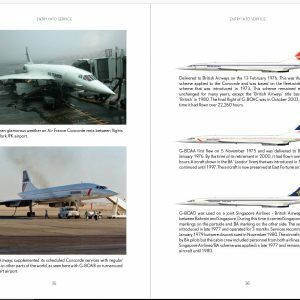 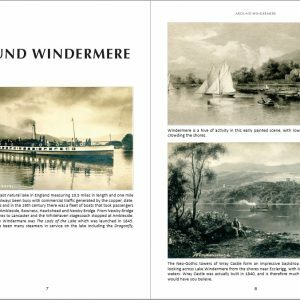 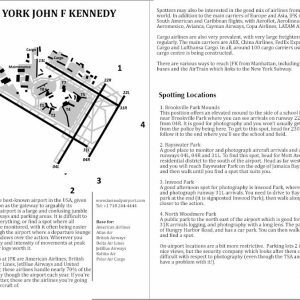 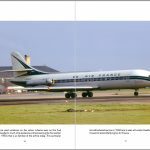 Each guide in the book covers the essential details, such as where to spot and photograph aircraft, which airlines fly to the airport, what radio frequencies are used, what aviation attractions and museums are nearby, and which hotels have rooms with views of aircraft. 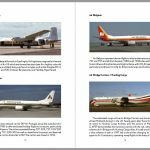 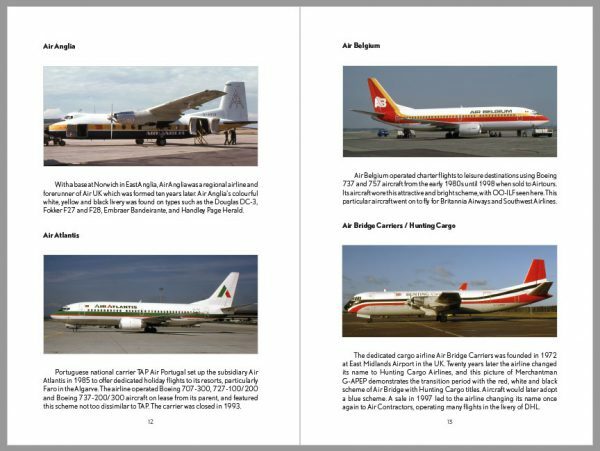 The complete, up-to-date listing of airliners and military transport aircraft preserved across Asia and Australasia. 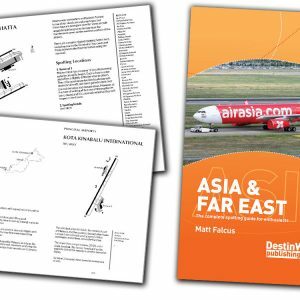 Preserved Airliners of Asia & Australasia also includes the address, owner or museum of each aircraft, and specific locations to help you find it on the ground.